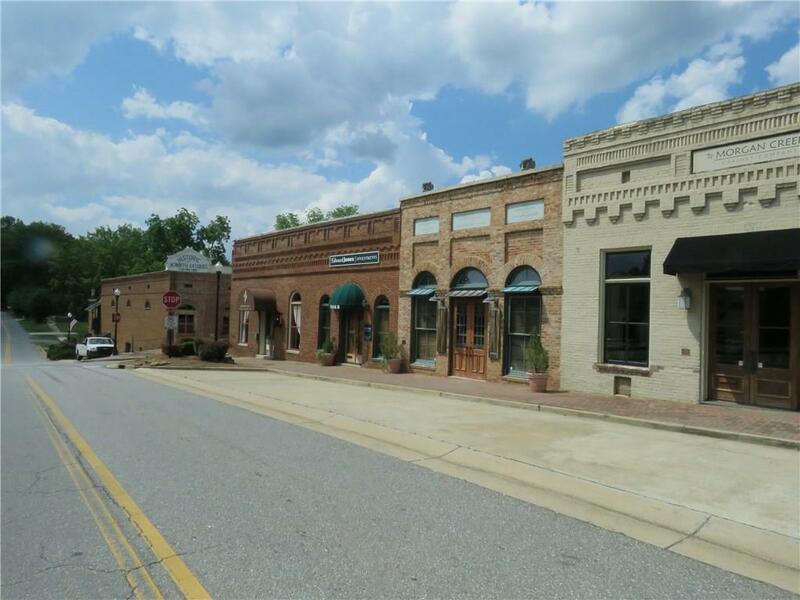 Vintage space, gleaming hardwood floors, high ceilings, brick walls, excellent corner location in Downtown Acworth, walk to restaurants and shops on Main Street. 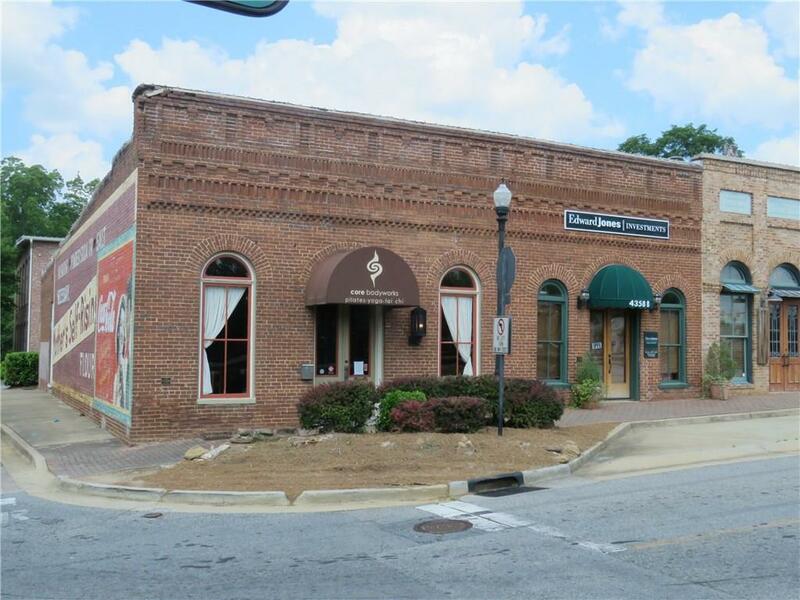 A beautiful historic building, one of the key buildings in Historic Downtown Acworth. 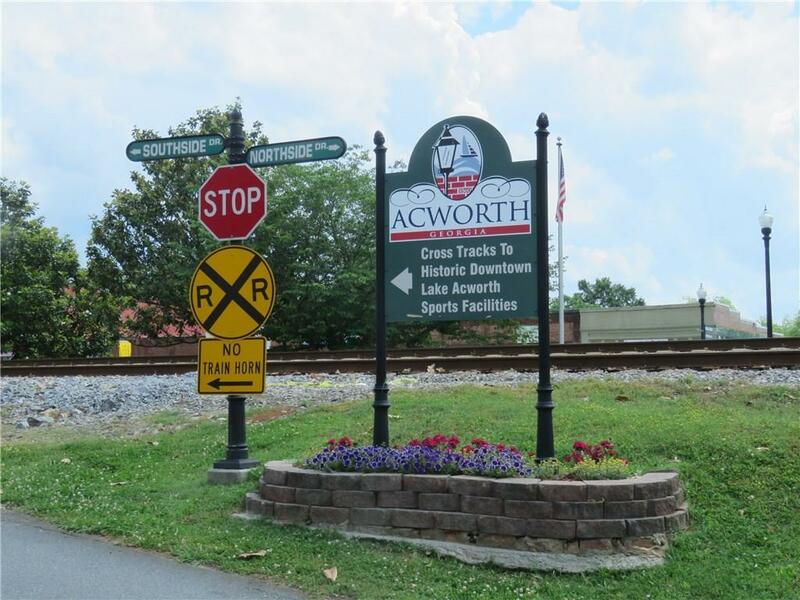 Search the web for "4353 Southside Drive Acworth GA" to view aerial photos, internal video and site plans for the $40 million downtown Acworth improvements that are underway surrounding this property. The NEW pedestrian bridge is complete allowing even easier access to this side of the tracks. 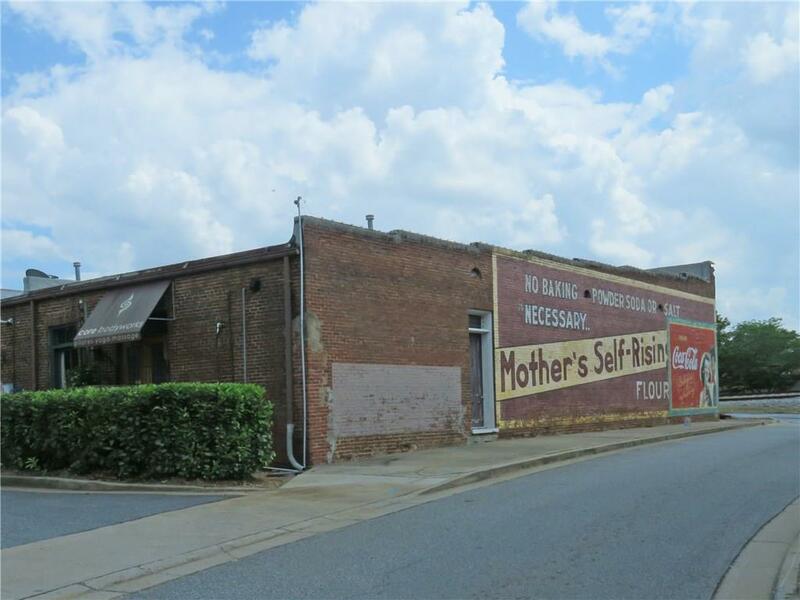 Listing provided courtesy of High Caliber Realty.